Bengaluru (Karnataka) [India] March 16 (ANI/NewsVoir): Peps Industries Pvt. 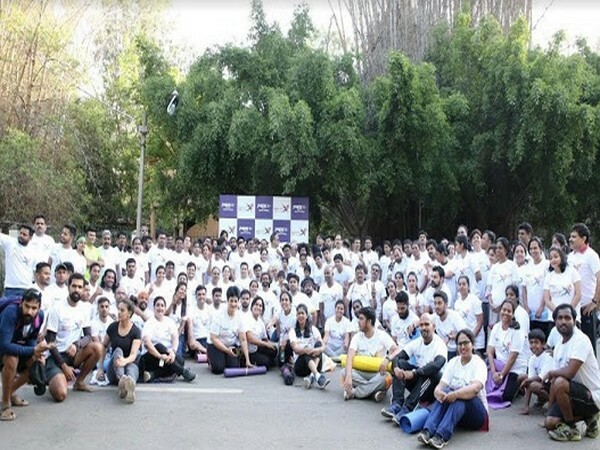 Ltd., India's top-selling spring mattress manufacturing company celebrated its 2nd Peps Wake Up Day 5k Run at Cubbon Park, Bengaluru today. Over 1200 people across all age groups participated in this unique event.